Featuring dynamic L-series optical performance in a compact, lightweight and durable design, the new Canon EF 24-70mm f/4L IS USM lens is well suited for all levels of advanced photography on the go. The Canon EF 24-70mm f/4L IS USM lens delivers gorgeous images with excellent detail at all focal lengths and includes a macro feature at the telephoto end with a 0.2m/7.9-inch minimum focusing distance and Canon’s Hybrid IS system (with up to four stops of stabilization). The macro feature can be engaged through a switch on the lens barrel. 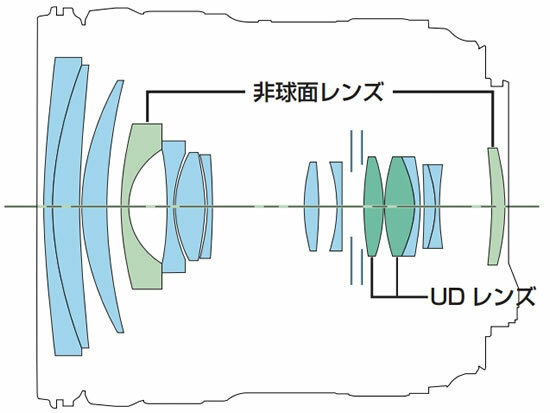 In addition, the lens features inner focusing and a ring-type Ultrasonic Motor (USM) for quiet, fast autofocus, and has full-time mechanical manual focus that’s enabled even during AF operation. The ideal companion to Canon’s full-frame Digital SLR cameras such as the EOS 6D, the lens features a constant maximum aperture of f/4 throughout the entire zoom range with 15 lens elements in 12 groups including two aspherical and two UD lens elements and a 9-blade circular aperture diaphragm. Compact at only 93mm in length, with excellent dust and water resistance, the EF 24-70mm f/4L IS USM lens has a fluorine coating on the front and rear elements for easy maintenance and cleaning. The EF 24-70mm f/4L IS USM lens is supplied with a lens pouch and reversible lens hood. It is expected to be available in December for an approximate retail price of $1,499.00.